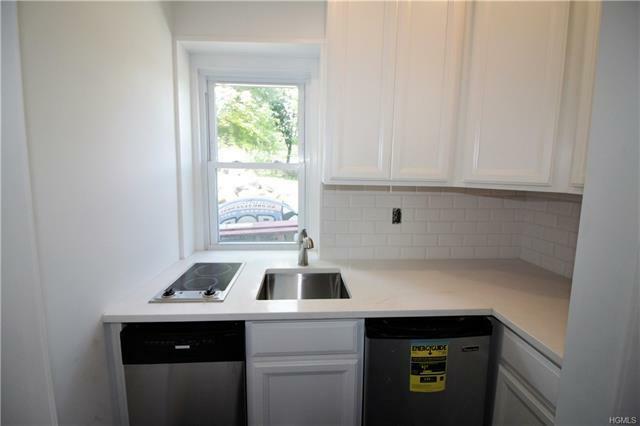 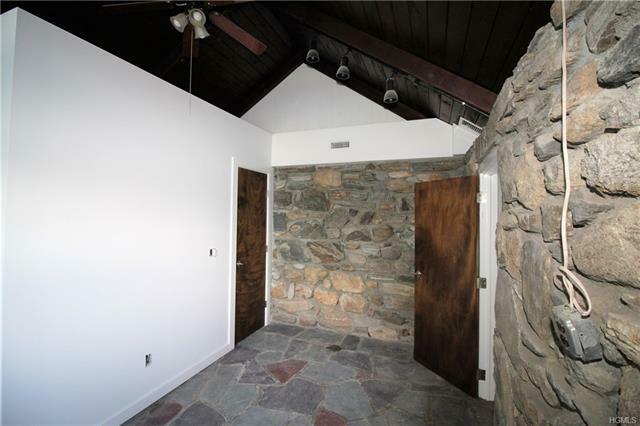 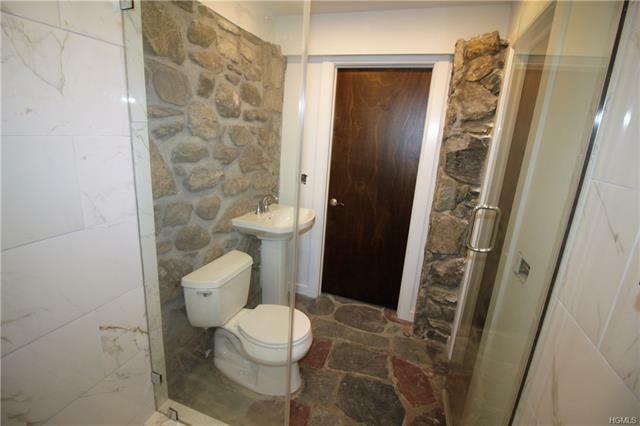 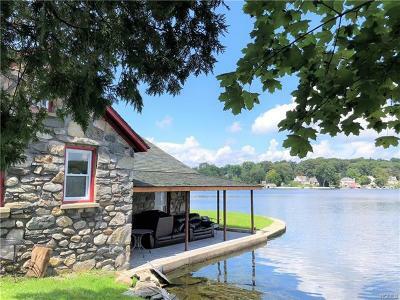 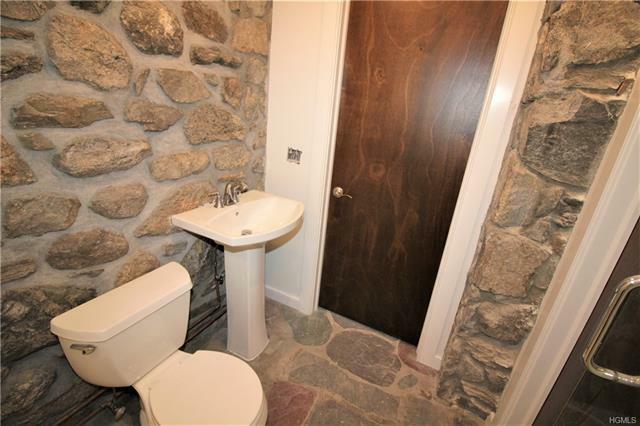 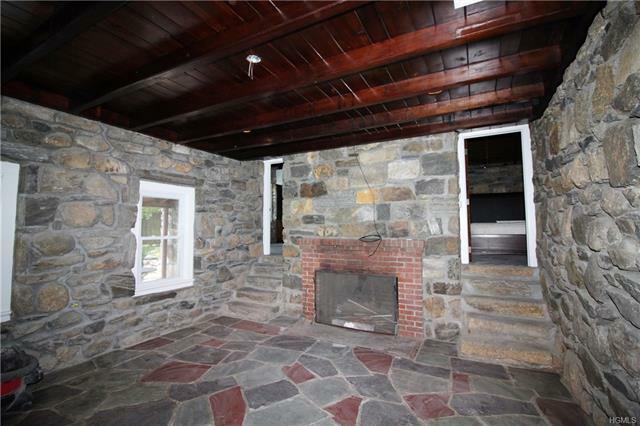 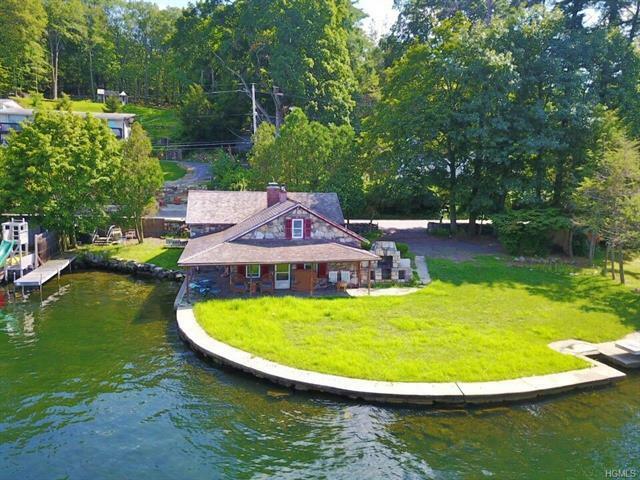 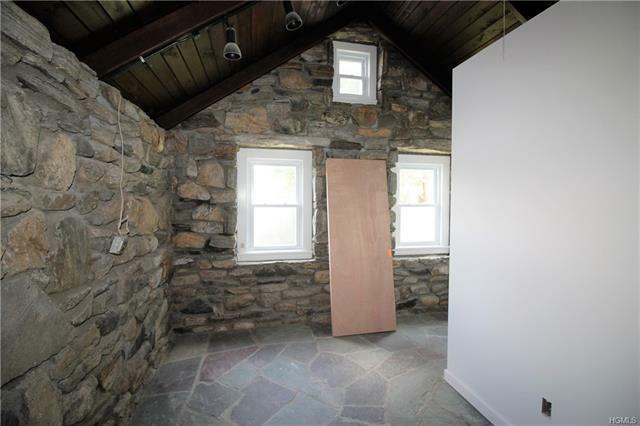 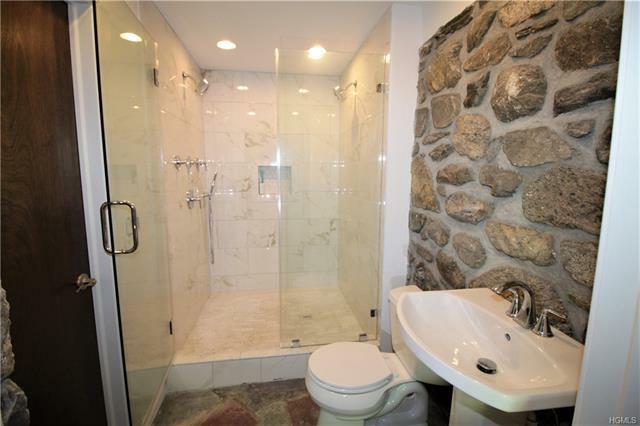 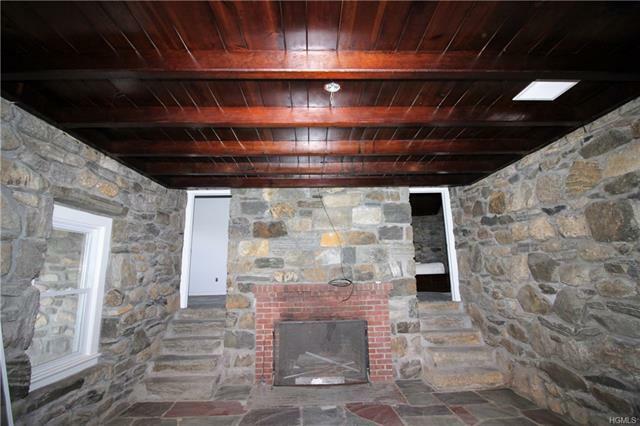 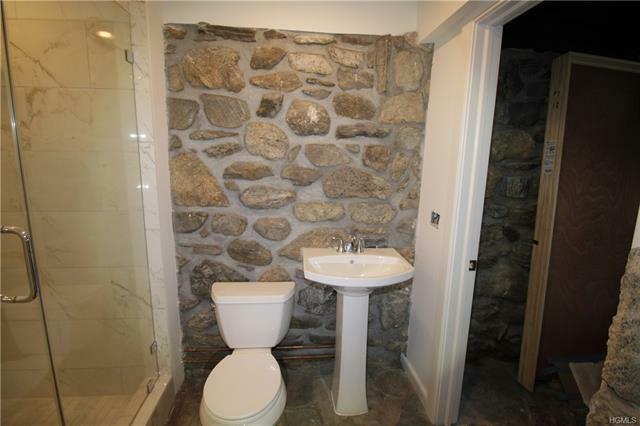 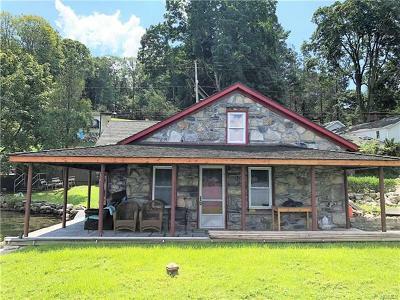 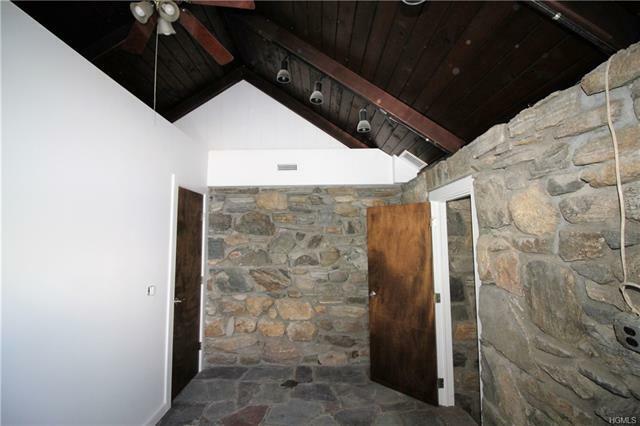 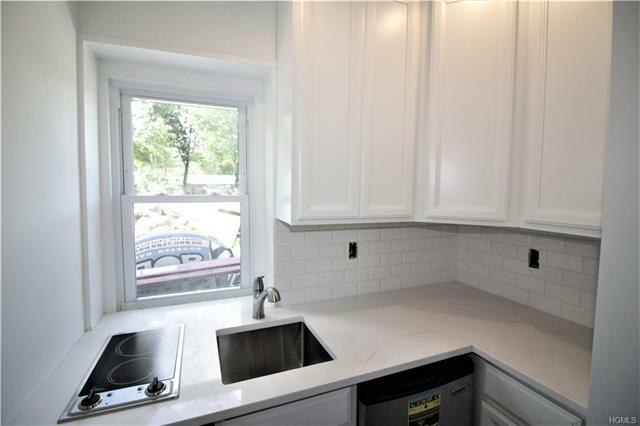 "SUMMER RENTAL" (May 25-Sept 2) Professionally remodeled "ALL STONE" Cottage located on the shores of beautiful "LAKE MAHOPAC". This enchanted cottage features an all stone living room with slate floors and stone fireplace, beamed wood ceilings, all stone master bedroom with access to brand new over-sized full bath, 2nd bedroom, brand new kitchen with new appliances, cabinets and quartz counter-tops, covered front porch with stone patio, lush lawns and fabulous crystal clear lakefront with sunset views! 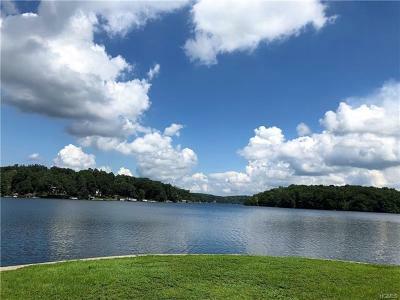 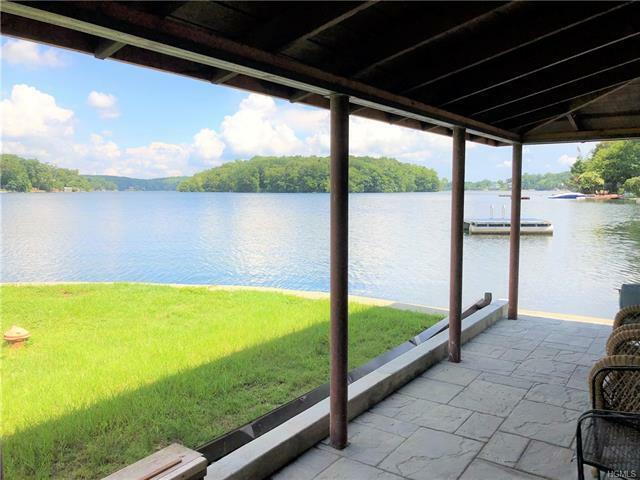 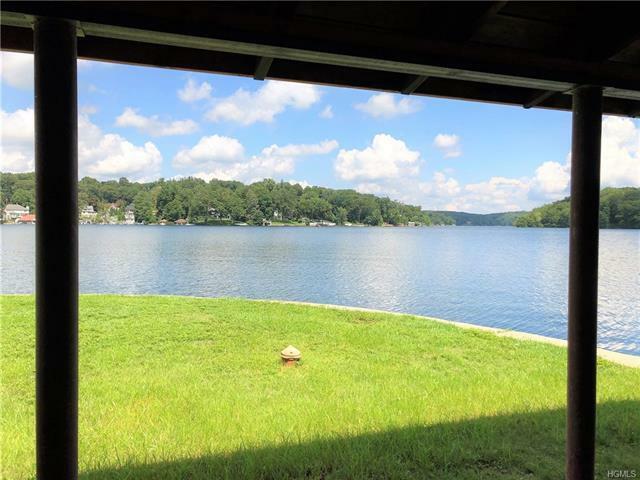 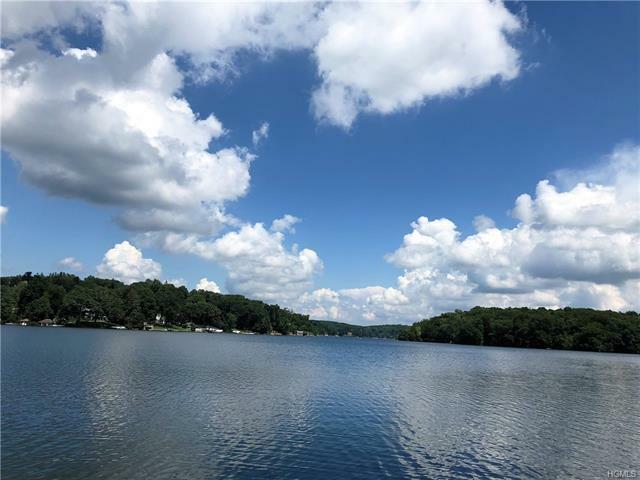 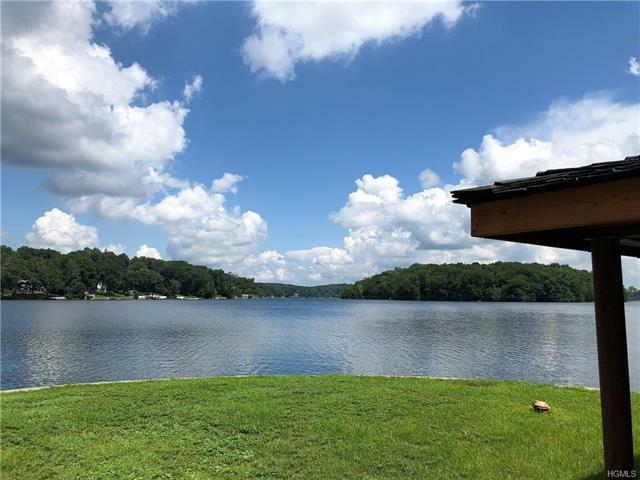 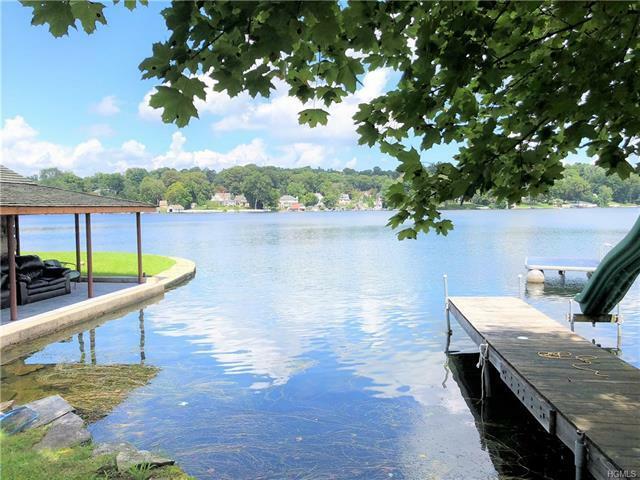 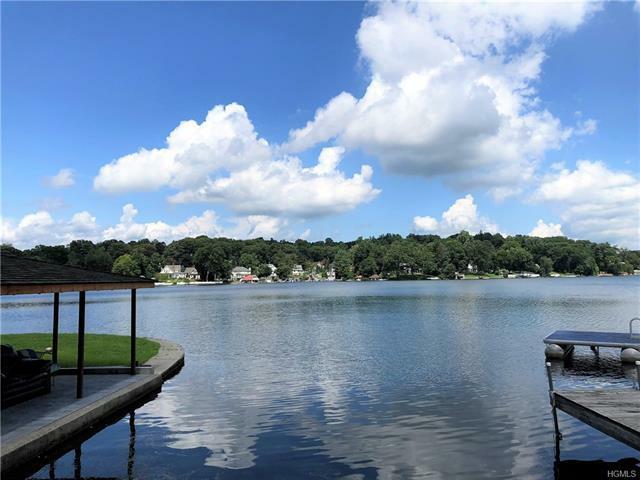 "LAKE MAHOPAC" is located just one hour from New York City and is easily accessible via the metro north train at Croton Falls, the Taconic Parkway or Route 684. 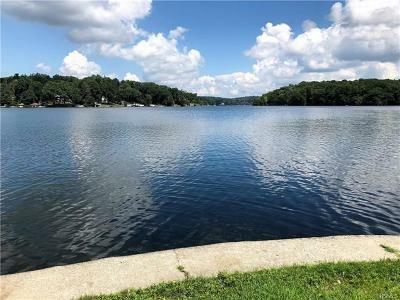 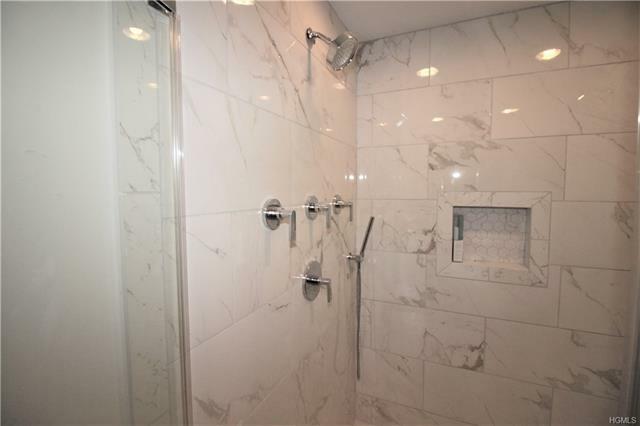 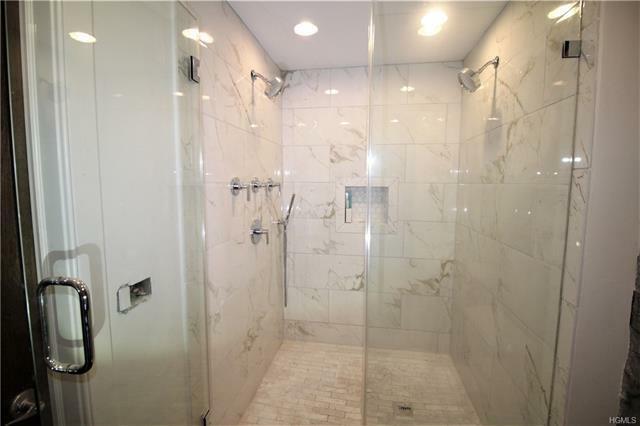 Close by there are two golf courses, the Mahopac Golf Club and the Putnam National, in addition to multiple tennis courts, roller rink, horseback riding and a 50 mile bike path. 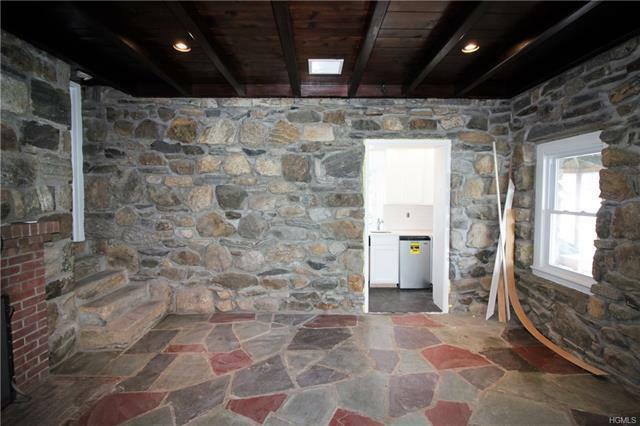 PET FRIENDLY "SUMMER RENTAL" (Pet friendly). Available May 25-Sept 2. !